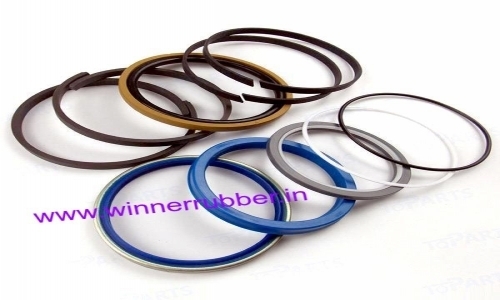 Winner rubber is a renowned manufacturer of Excavator Seal Kits in Howrah, Kolkata. Our Seal Kits are very much used in Excavator. We develop Excavator Seal Kits as per specification and drawing.